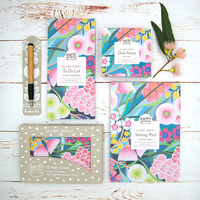 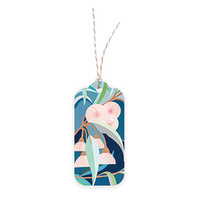 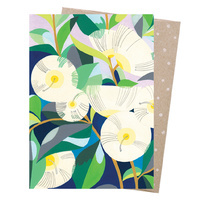 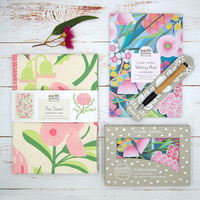 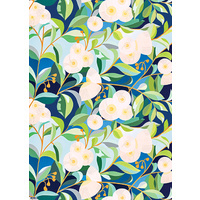 Boxed note cards featuring the botanical artwork of Claire Ishino. 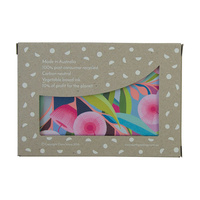 This handy box of 12 flat note cards contains 6 each of 2 different designs. 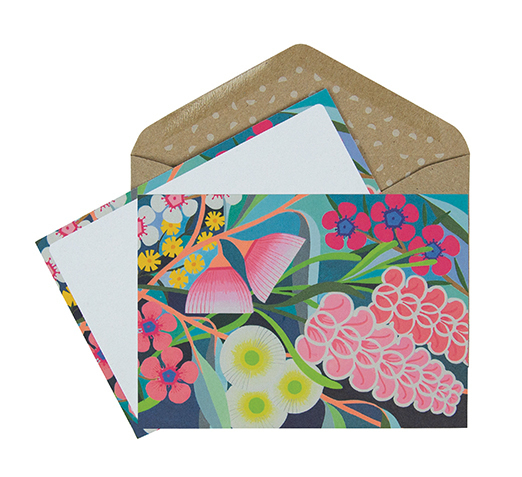 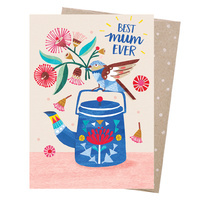 A border or strip of Claire's artwork continues on the back of each card, along with space for your handwriting. 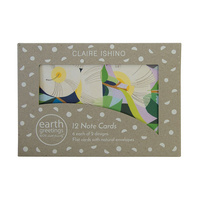 12 envelopes are included which are made from unbleached 100% post-consumer recycled Botany paper. 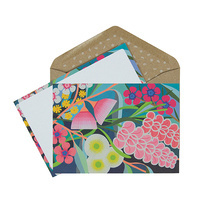 They are blank on the outside and opening the flap reveals a pretty pattern inside. 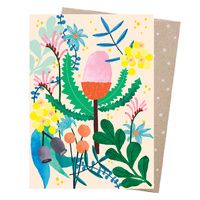 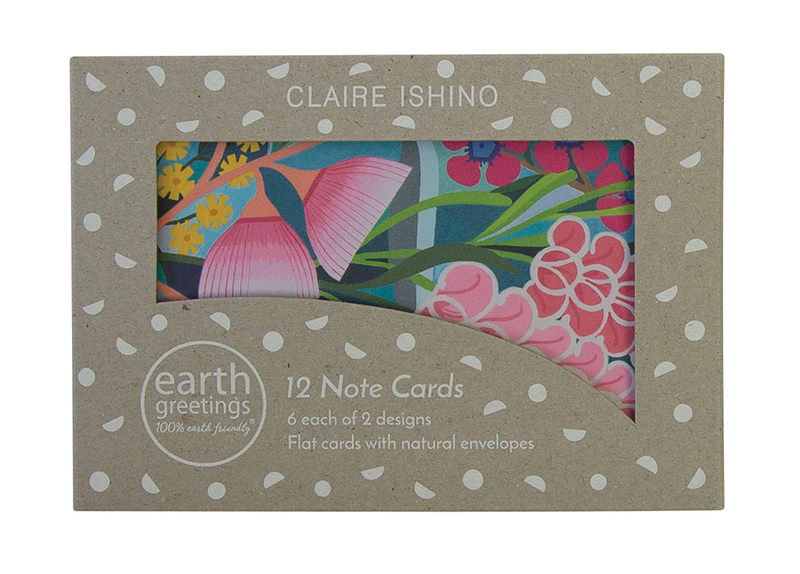 Claire Ishino Note Cards are printed in Australia using vegetable based ink and made from 100% post-consumer recycled 350 gsm card. 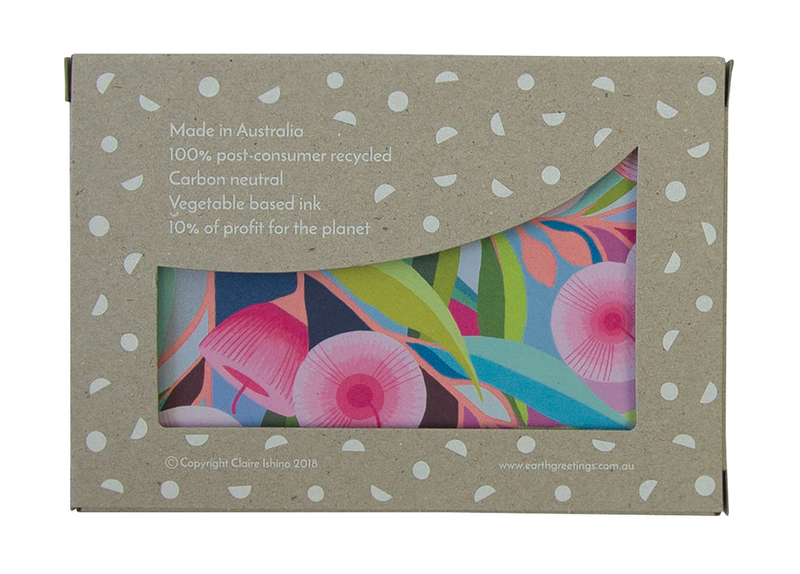 The box is also made in Australia from 100% post-consumer waste without the use of plastic. 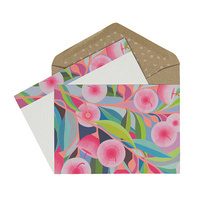 Enjoy having these note cards on hand for all occasions. 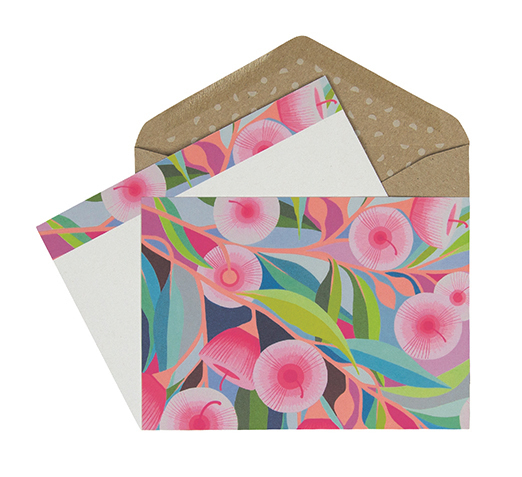 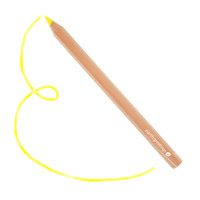 They can be used as thank-yous, invitations, post-cards or general greetings. 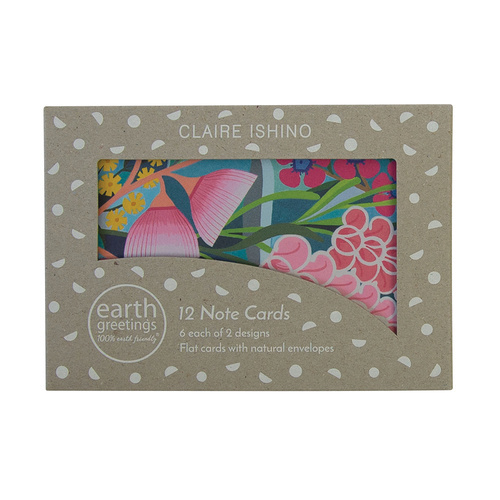 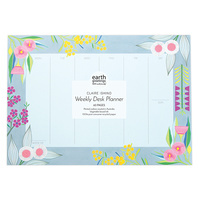 Earth Greetings products are carbon neutral and additionally we donate 10% of profit to environmental organisations.